It is officially half term – hurray! I made these last week to keep us going through the last week of term. My thinking was that if they have oats and raisins in them that surely makes them healthy?!? 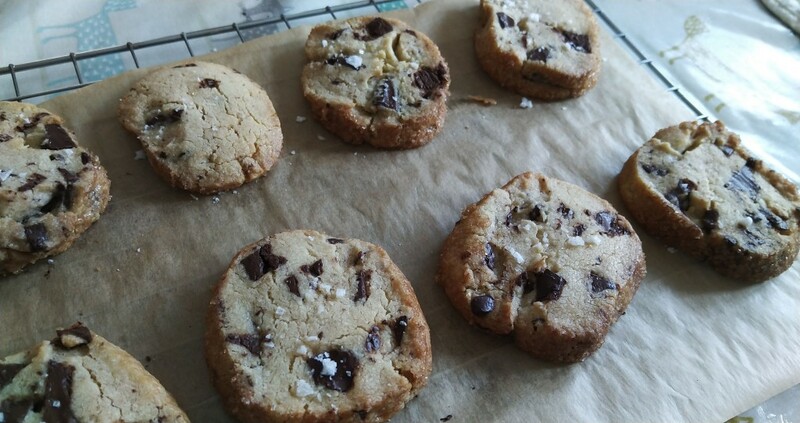 This is a Donal Skehan recipe that you can find here. 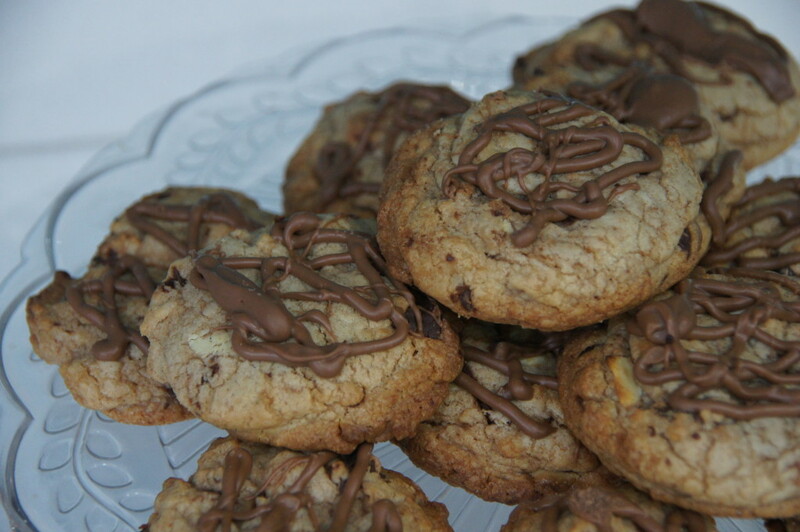 These cookies are chewy and crumbly in texture. If you don’t have any dark chocolate or raisins you can easily swap them for whatever else you have. I think cranberries and white chocolate would make a great combination. 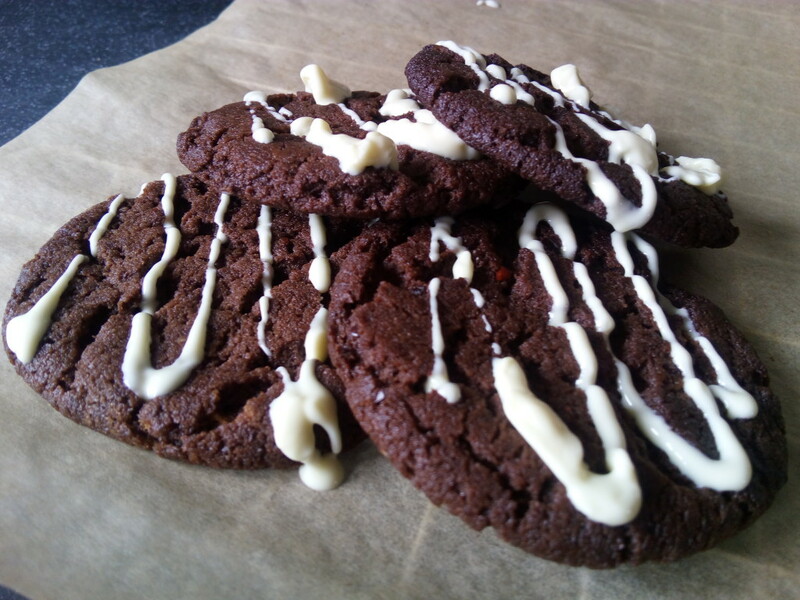 Following on from my previous post I have been on a bit of a cookie making mission recently. I made these last weekend as we were off to visit our friends Simon and Louisa who have recently welcomed baby Esme to their family. I thought they might be in need of a sweet treat to keep them going so decided to give these a go. 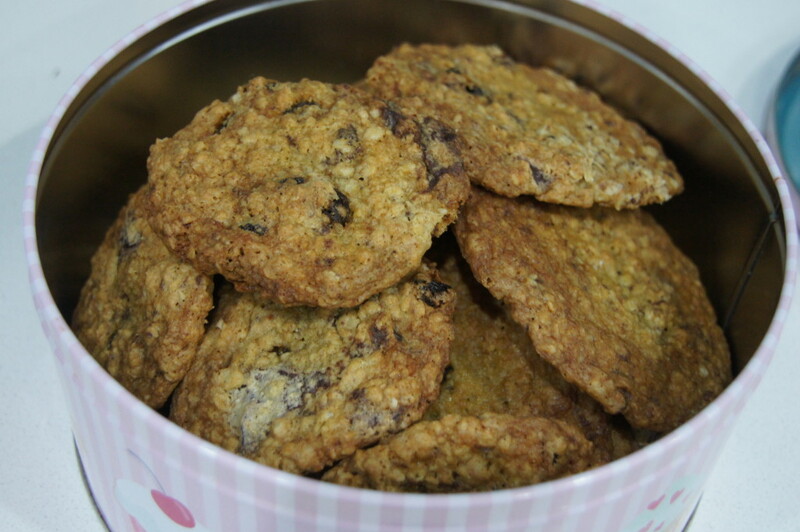 I have made lots of other oat and raisin cookies before and they are a particular favourite of Mr Birdie. My favourite recipe is this Hummingbird Bakery recipe. 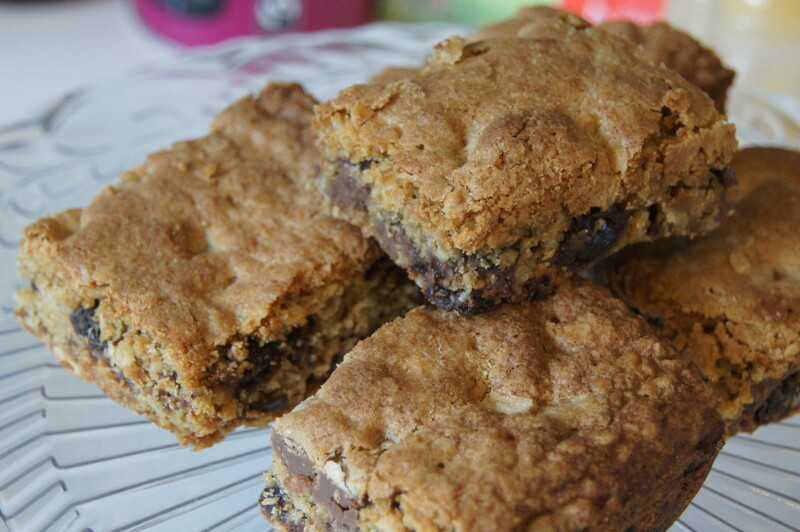 This recipe is a Jo Wheatley one from her Home Baking book. 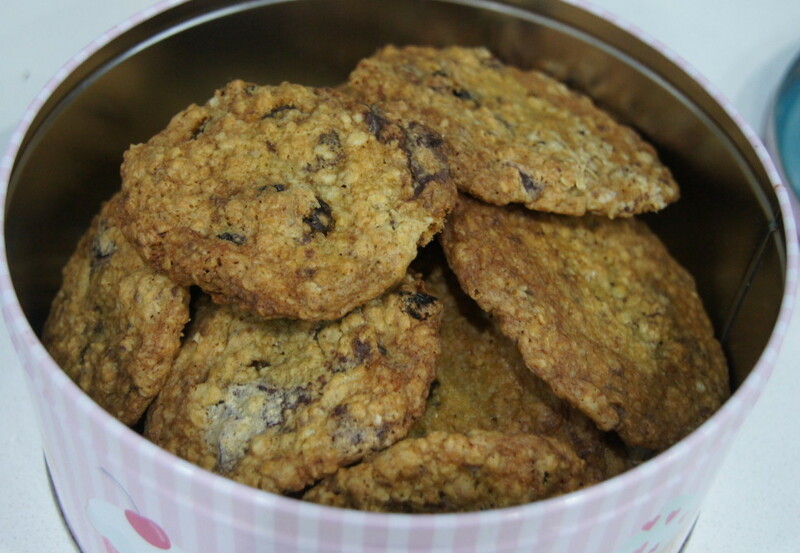 I have made her oat and raisin cookies before but this recipe is slightly different and does include the addition of pecan nuts. I’m a bit behind on blog posts at the moment. Life seems to have been a bit manic but I’m looking forward to the next week which is the lull before the storm of Christmas. 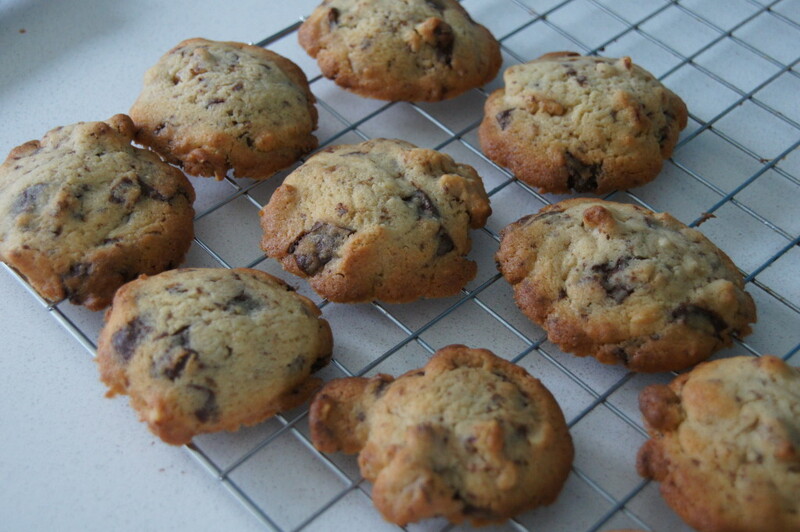 It’s apt that I’m posting them today as it is National Cookie Day! 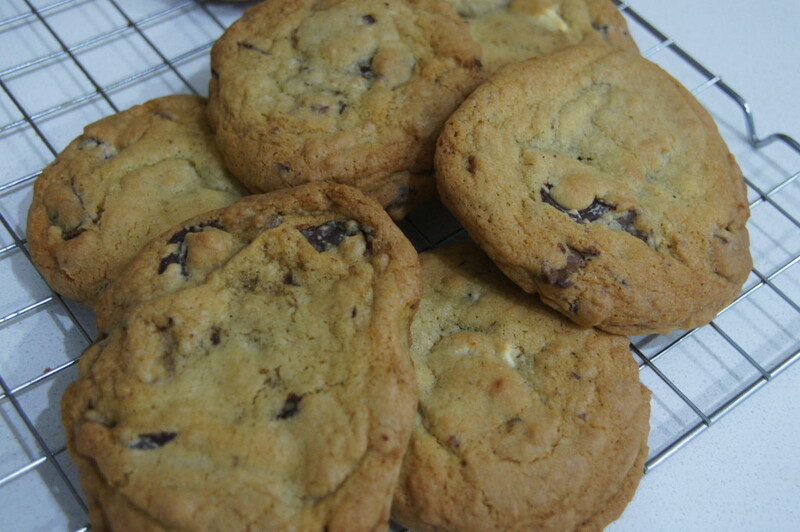 I made these a couple of weeks ago as I kept on wanting to make some cookies and these were easy and I had all the ingredients in the cupboard and fridge. This is a Jo Wheatley recipe from her second Home Baking book. Last weekend I had a bit of a Christmas baking bonanza making this Christmas shortbread and John Whaite’s Vienesse mince pies. The mince pies were a bit of a disaster as although they looked good before they went in the oven they certainly didn’t afterwards! They did taste good though. 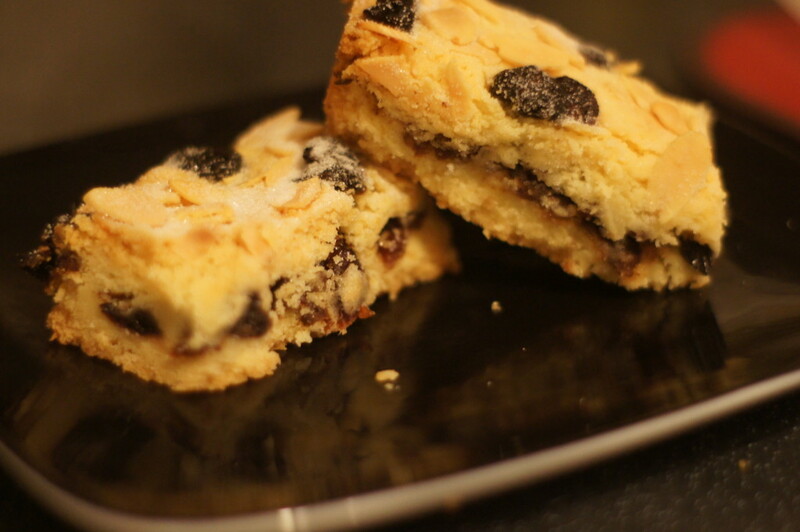 This shortbread however was much more of a success both in appearance and taste. 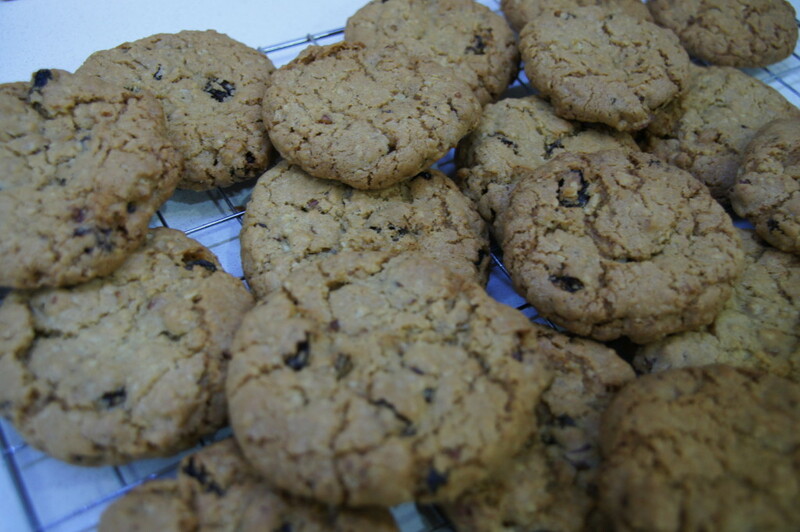 It was very popular in the staffroom at work, and combines the Christmas flavours of mincemeat and cranberries as well as shortbread. 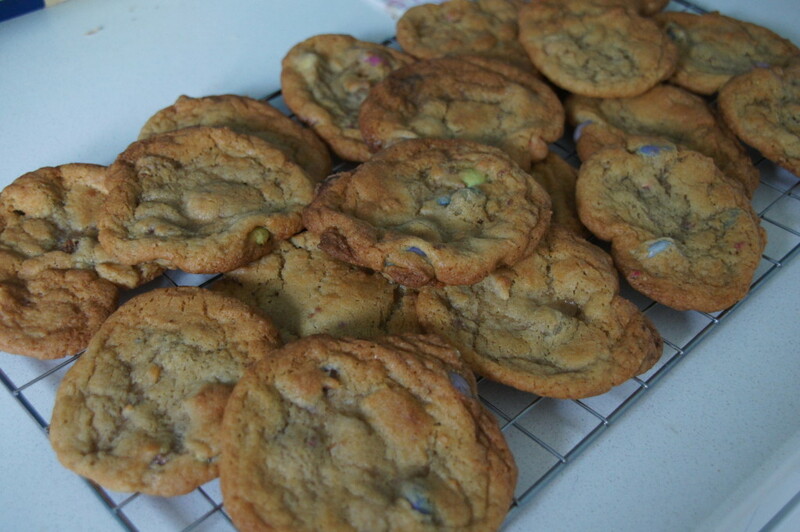 This is a Jo Wheatley recipe that you can find on her blog Jo’s Blue Aga. I used the mincemeat I made on Stir-up Sunday.